Forged by an unwavering desire for ultimate performance, the Rush Pro 3.0 creates a lethal combination of explositivity and stability. 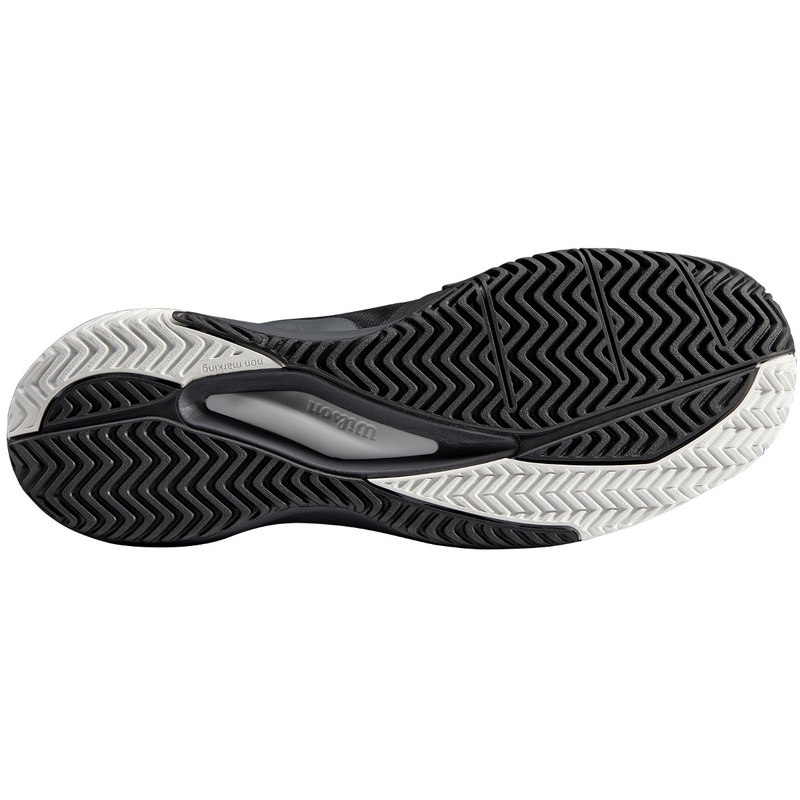 Its anti-twist outsole features 4D Support Chassis, which controls deceleration and fosters propulsion for aggressive movements towards the net. 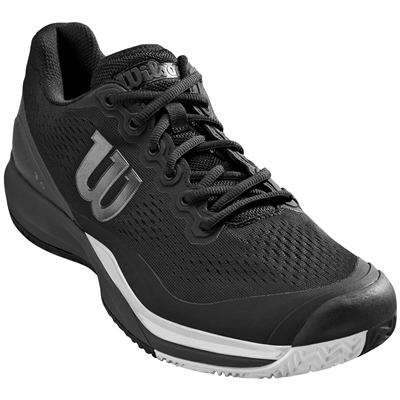 Sensifeel 2.0 features a lightweight, engineered mesh that improves breathability and comfort. The 4th generation of Rush Pro delivers for attacking players looking for a stable, explosive shoe. Copyright © Racket Supply Cupertino Milpitas California www.racketsupply.com.